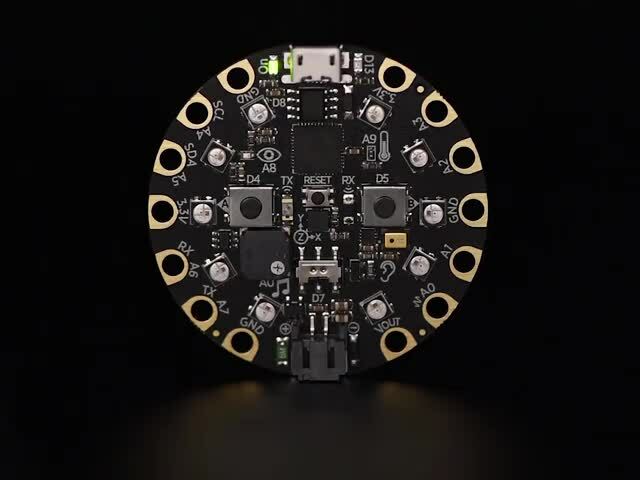 This project will teach you how to use CircuitPython to utilise the CPX capacitive touch pads, Neopixels, slide switch, and onboard speaker. Then you'll combine them to create a rainbow-lit tone piano! 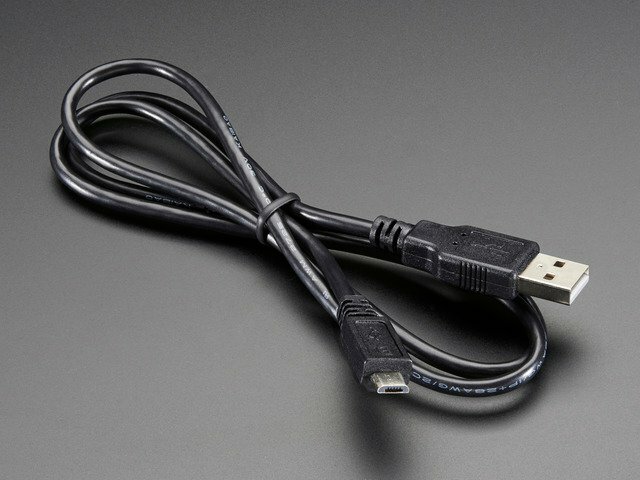 This project will utilise the Circuit Playground Express, connected to a computer via a micro USB cable. 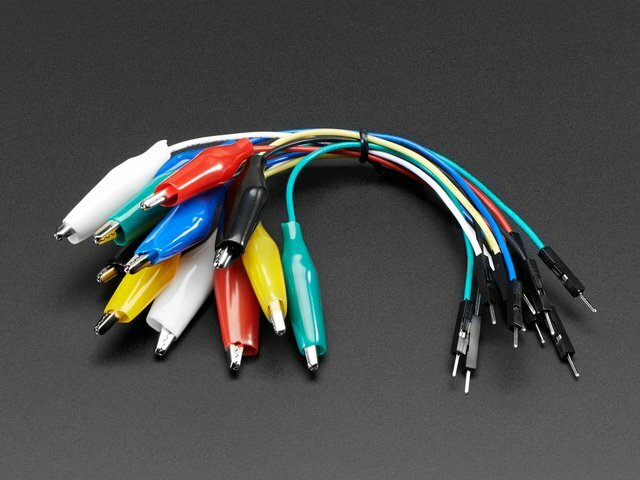 Alligator clips will be used to connect to the capacitive touch pads, and jumper wires will be used to extend the cables. And, the finishing touch: key limes! Key limes are smaller than regular limes, and will make excellent piano keys. The next sections will introduce you to the CPX and to CircuitPython. Let's get started! This guide was first published on Oct 20, 2017. It was last updated on Oct 20, 2017. This page (Overview) was last updated on Apr 18, 2019.